Securing a prestigious magazine cover is pretty much as big as it gets for public relations practitioners. The feeling is dumbfounding, otherworldly, extraordinary – and it happened to me. 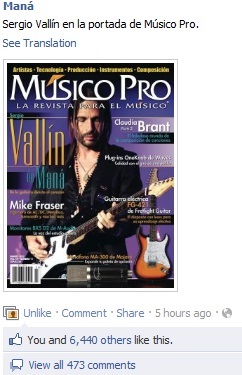 For the first time in my 1-year-old career as a junior public relations practitioner, I landed my first magazine cover with the largest Spanish language music magazine, Músico Pro. 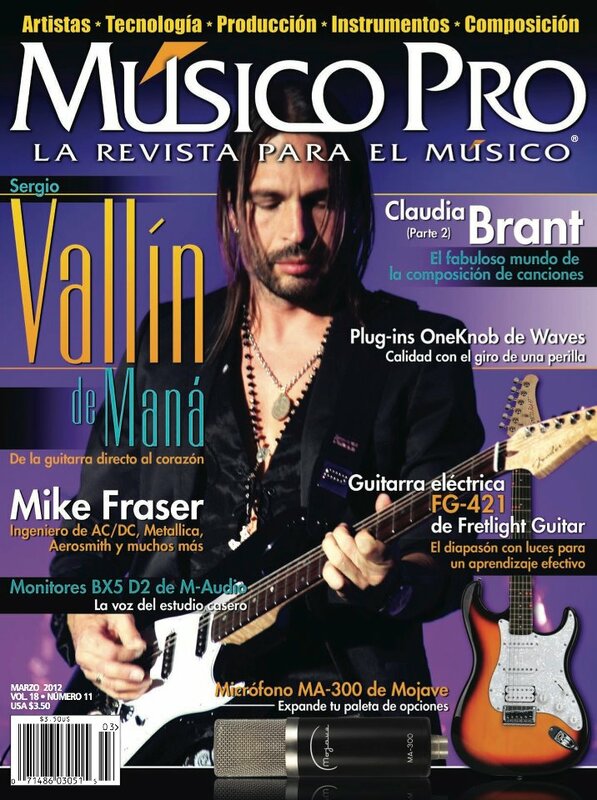 The best parts is, I got to work with the most iconic of Latin guitarists, and one of my personal guitar heros, Maná’s very own Sergio Vallín. Somebody pinch me. This project had been in the works since I was interning at Fender last summer. I was approached with the opportunity, and took the bull by the horns. Seven months later, my telephone pitch turned into a magazine cover. Life is the most enthralling and fascinating thing ever. Stick to what you love, and you’ll achieve things you never fathomed, like landing a magazine cover featuring your favorite guitar giant, and hanging out with him while playing guitar. Congratulations, Pauline, for the extraordinary achievement!! I'll definitely see how I can get my hands on this MP March issue.